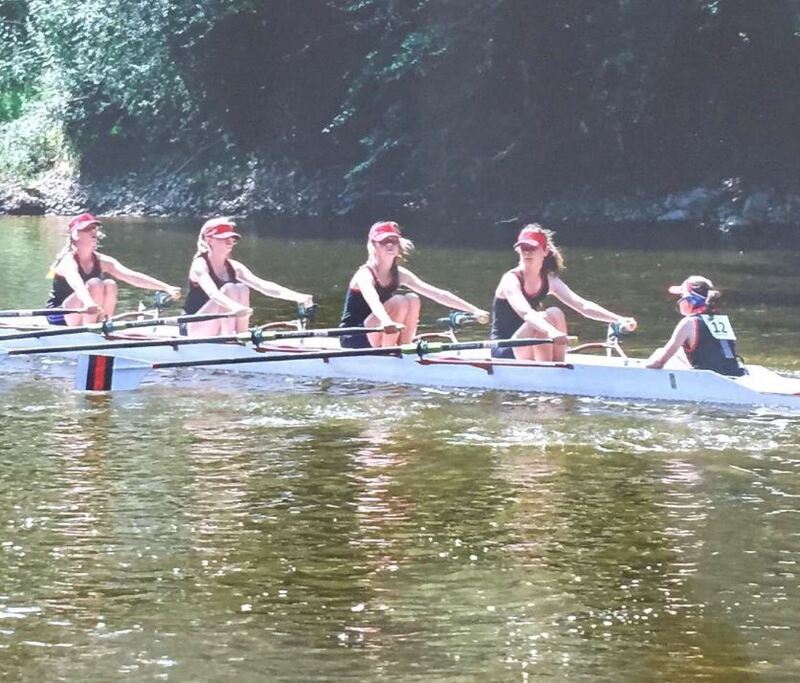 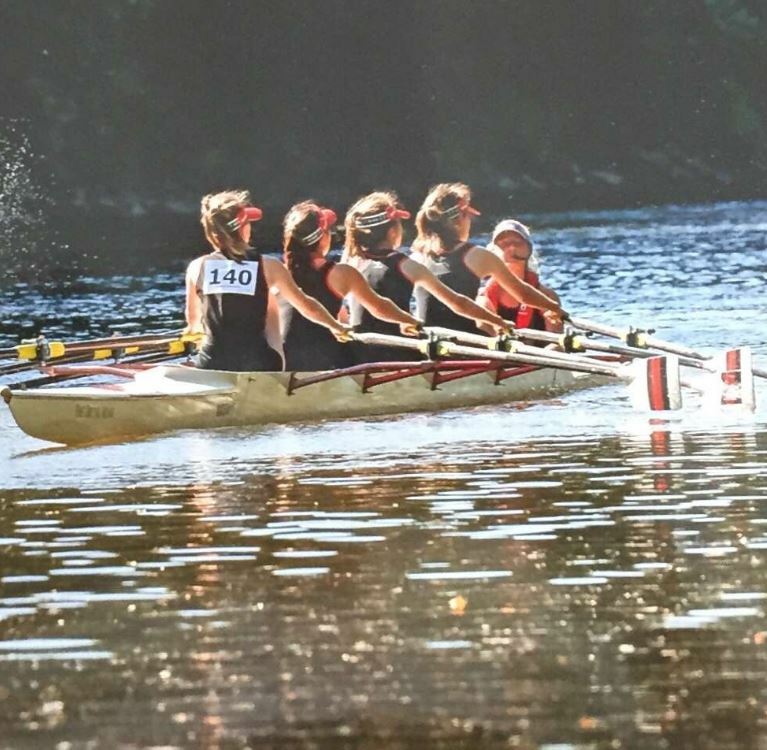 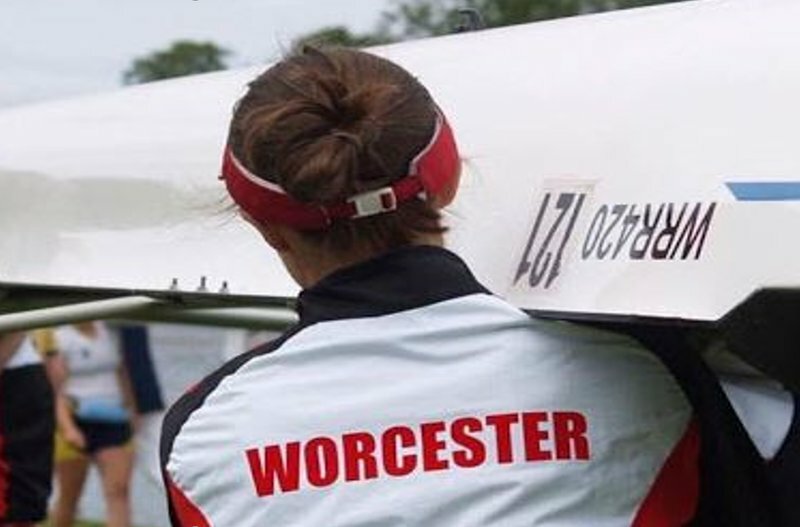 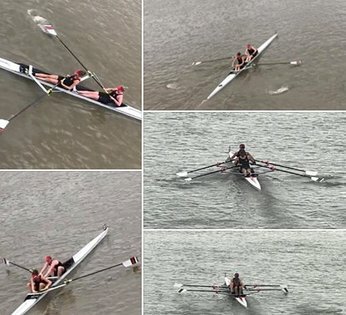 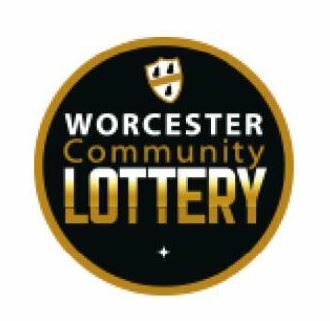 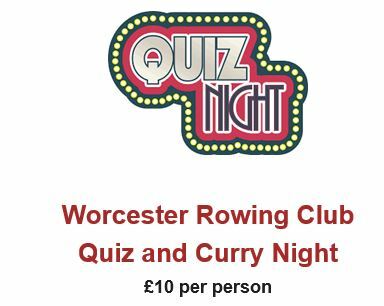 Worcester Rowing Club welcomes people of all ages and abilities who are interested in taking up rowing as a competitive or recreational sport, and becoming members of the club. 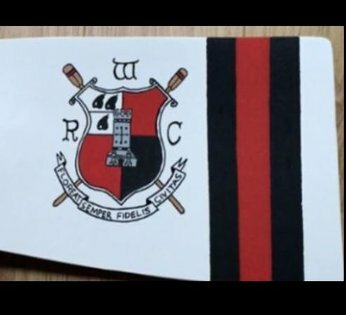 For Membership Enquiries click here. 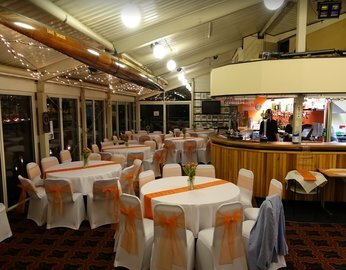 The club is open most Saturday and Sunday mornings throughout the year, with a club night on Tuesday evenings. 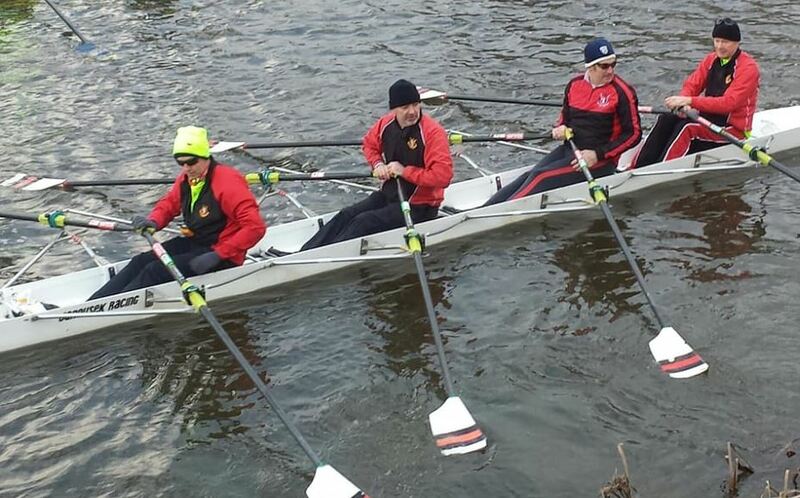 In the spring/summer the club is open for rowing every weeknight, light and weather conditions permitting. 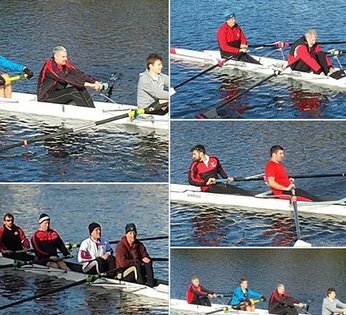 If you have never rowed before, either contact us or come down to the Club and ask for the Captain or one of the Vice Captains. 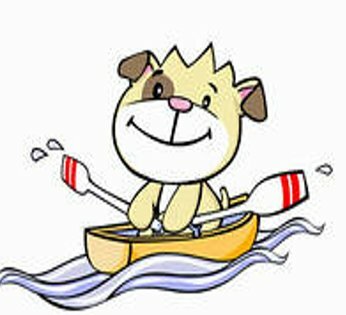 We run regular Go Row courses for beginners. 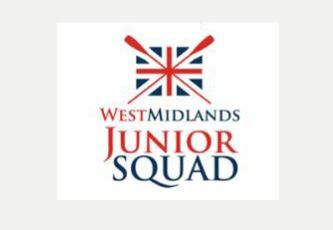 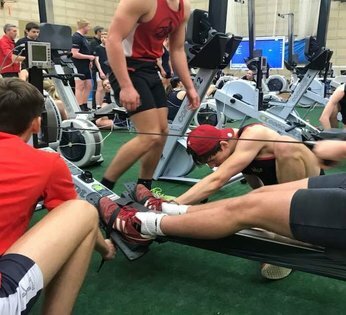 If you have rowed before, come and introduce yourself and we will allocate you to a suitable rowing squad. 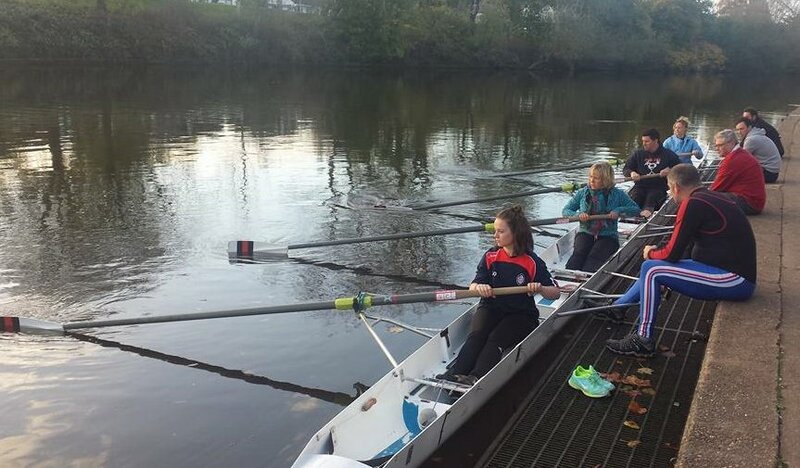 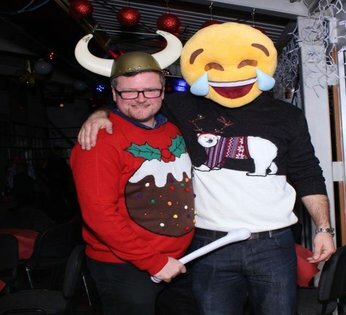 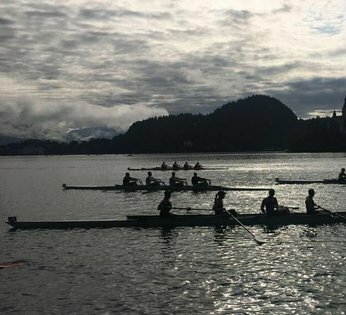 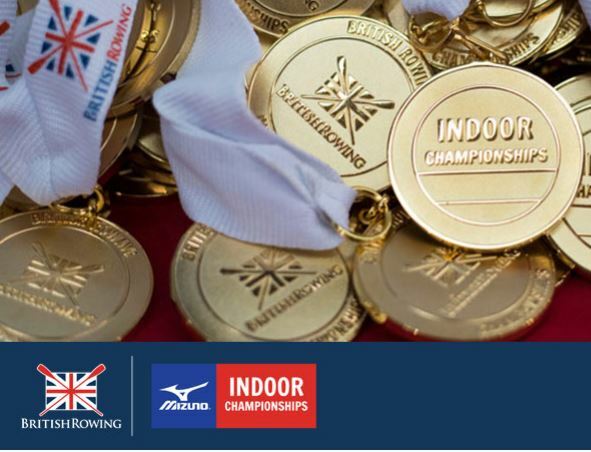 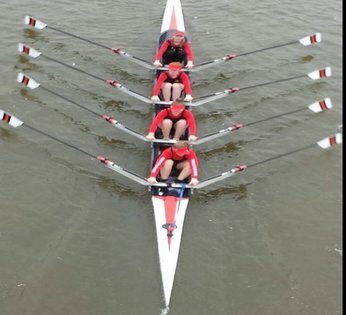 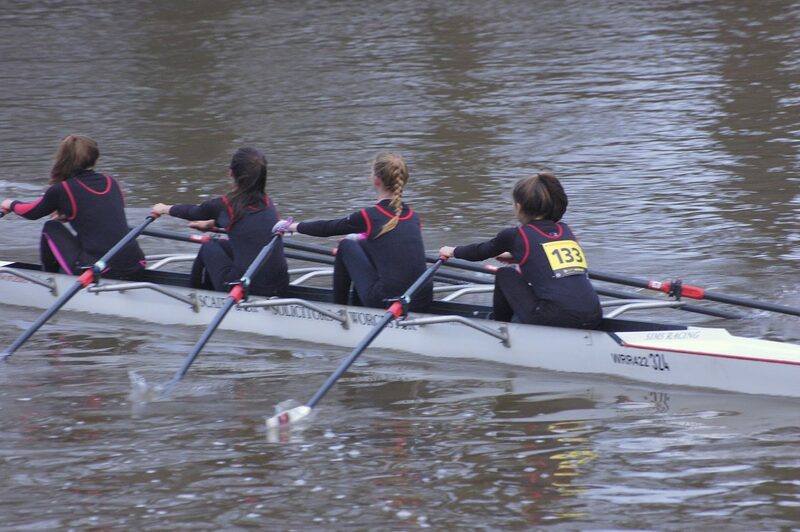 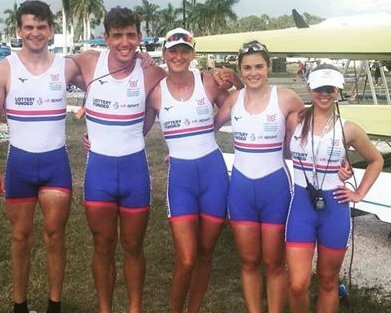 The Club has a large number of coaches, across all squads, enabling all members to reach their potential, whether that is at a high competition level, the occasional local events or recreational rowing. 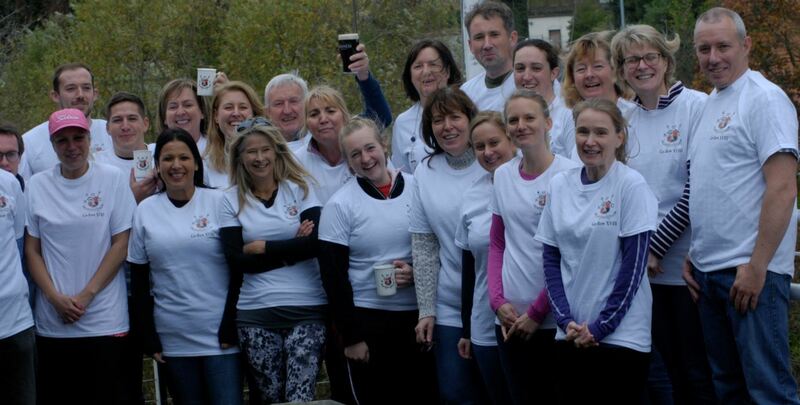 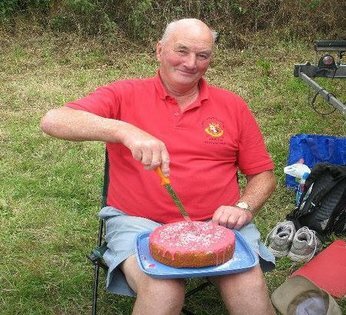 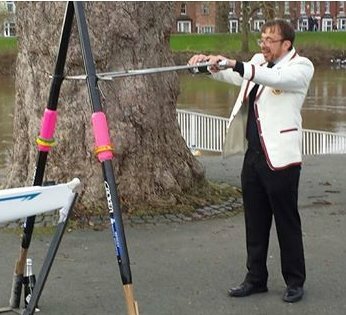 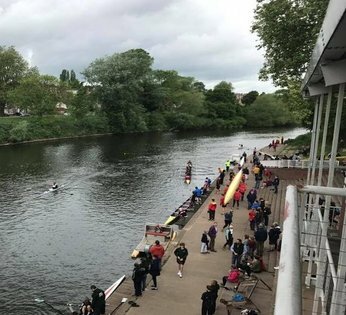 Worcester Rowing Club is run by and maintained by the members for the members on a voluntary basis and as such offers great opportunities to get fully involved in the life of the club and make your mark. 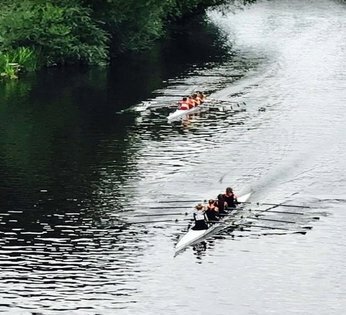 OFF PEAK – All membership privileges, including competitions, allocated boats and use of club equipment weekdays early morning and late afternoon and weekend afternoons. 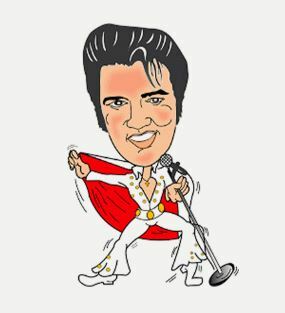 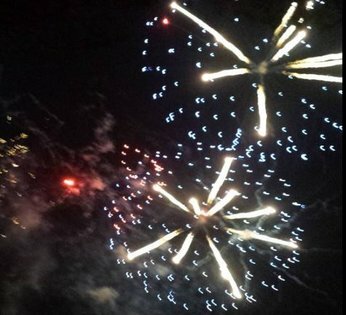 Subscriptions are payable on an annual basis and can be paid on a monthly basis.